Showing 1 - 10 of 3384 Results. REMBRANDT VAN RIJN The Three Trees. REMBRANDT VAN RIJN Christ Healing the Sick (The Hundred Guilder Print). 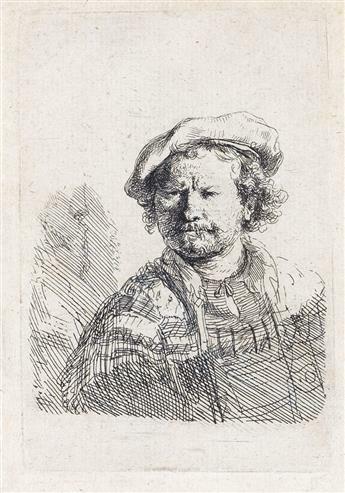 REMBRANDT VAN RIJN Collection of 49 etchings from the Recueil de Quatre-Vingt-Cinq Estampes Originales. REMBRANDT VAN RIJN Christ before Pilate: Large Plate. REMBRANDT VAN RIJN The Windmill. REMBRANDT VAN RIJN Jupiter and Antiope: the Larger Plate. REMBRANDT VAN RIJN Ephraim Bonus, Jewish Physician.